Support daily timer preset for auto running at the preset time. 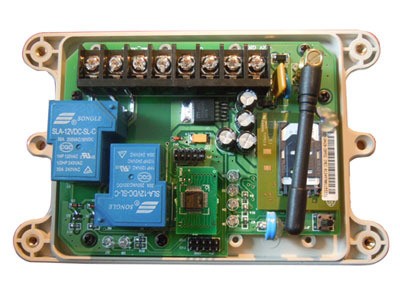 The GSM-AUTO is a wireless remote On/Off switch that can be controlled through a connection to the GSM cell phone network. The connection to the GSM cell network is accomplished by purchasing a SIM card and Pay-As-You-Go (PAYG) plan from your local wireless provider. 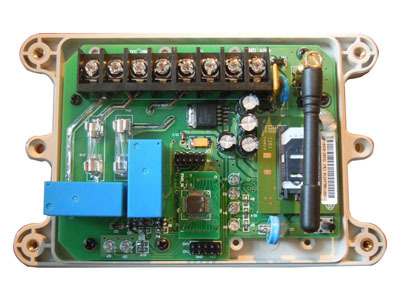 Once the SIM card is installed in the SIM card holder on the top of the GSM module of your GSM-AUTO will have its own unique telephone number. The unit is activated by an incoming call to its cell phone number. 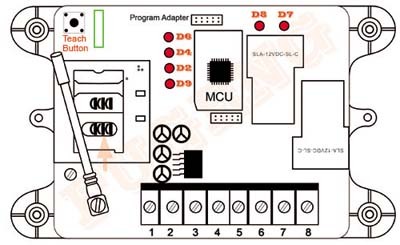 The unit cannot answer a voice call but in sensing the call its logic will activate one or both of the output relays in a pre-programmed sequence. Because the unit doesn’t answer the call, the activation of the relays does not incur any call charges to the PAYG plan or to the caller. 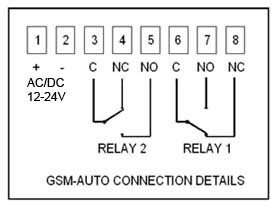 Alternately, the individual relays can be activated by sending SMS text messages to the unit’s phone number. 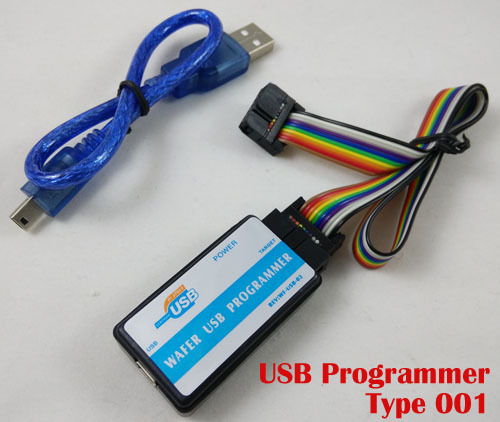 Similarly, the unit is programmed by sending specific SMS text commands. 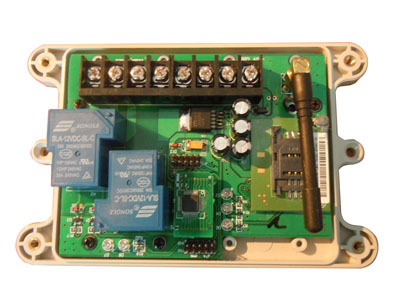 An on board clock and 24 hour timer with 8 time segments for each relay enables the relays to be switched on and off for a set time, for example relay1 switches on at 0600 (6am) and off at 1900 (7pm), once set the timer function repeats every day until reset. The caller ID and override functions are disabled when the 24 hour timer is active.